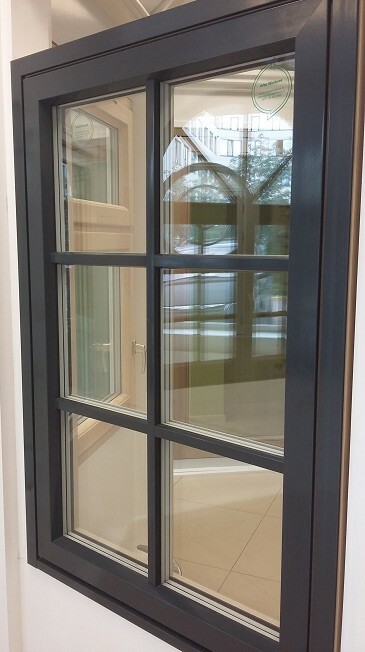 Where glazing bars are specified, Broxwood offer two options, integrated internal bars and applied external bars. 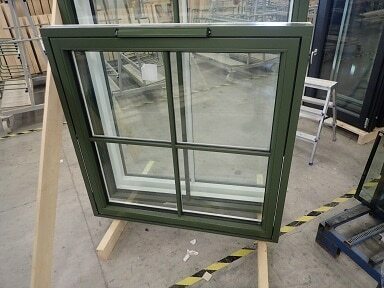 Integrated glazing bars are configured within the cavity space between the double-glazed unit. There are a few choices of colour available to match the exterior colours of the windows and doors and to create a Georgian or Victorian style appearance. 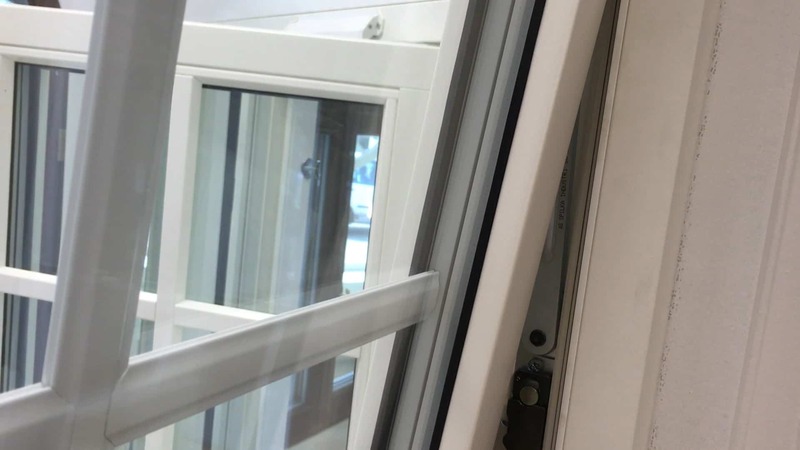 Overall a very stylish look can be achieved with the convenience of a clear flush glass exterior that can be easily cleaned without any obstruction. 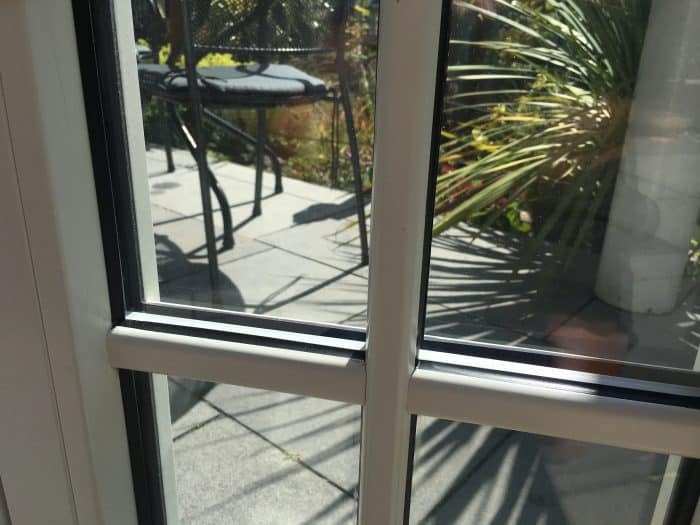 The alternative to the integrated design is applied glazing bar system which creates a very convincing finish with either astragals, solid horizontal transom bars or vertical mullions. The applied bars are bonded to the outside of the glazing unit with aluminium spacers fitted within the cavity of the double-glazed unit to create the appearance of small individual panes. 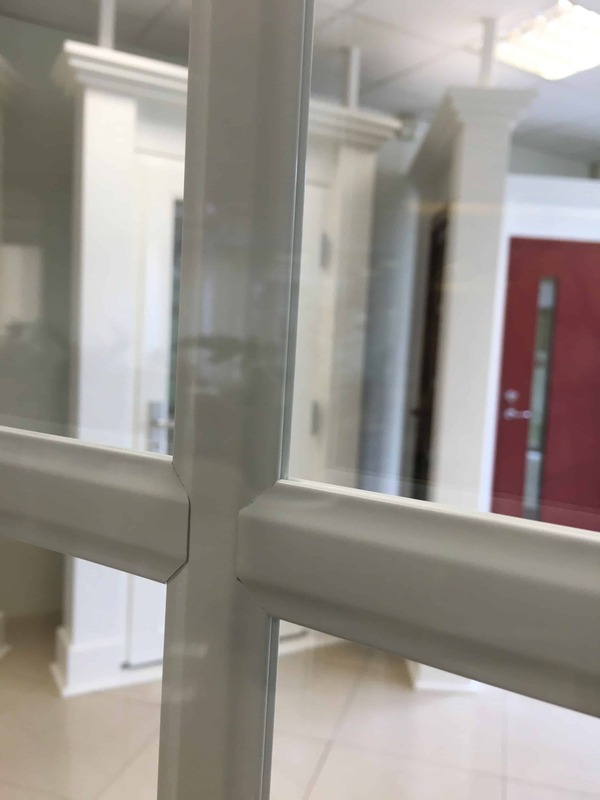 The spacer bars have a choice of colour finishes to compliment the exterior colour of the windows and doors. There is also an option not to include the integrated spacer which has the effect of an improved U-Value. Whatever you choose there are a variety of combinations to allow you to incorporate glazing bars and astragals to create a traditional appearance with contemporary products designed to perform to the highest standards.